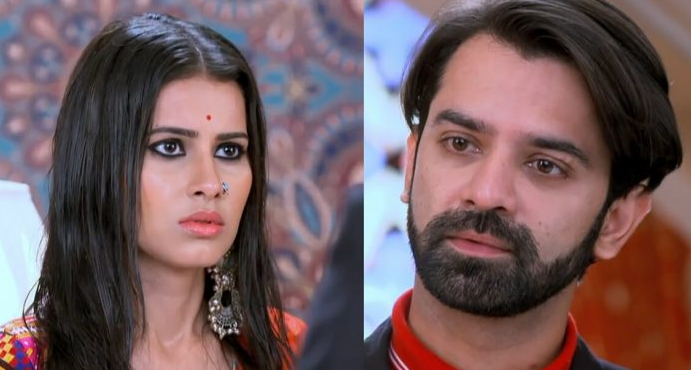 The forthcoming chapter of love saga Iss Pyaar Ko Kya Naam Doon on Star Plus will witness a lot of twist & turns. Advay at first attempts to stop Chandini & her family from getting the treasure but he fails to do so as Chandini get that treasure. So then Advay get angry & he thinks that he will not lose this time so easily, he thinks of another plan and he decides to get married with Chandini. Advay proposes Chandini for marriage, Chandini get stunned but then she refuses for marriage. 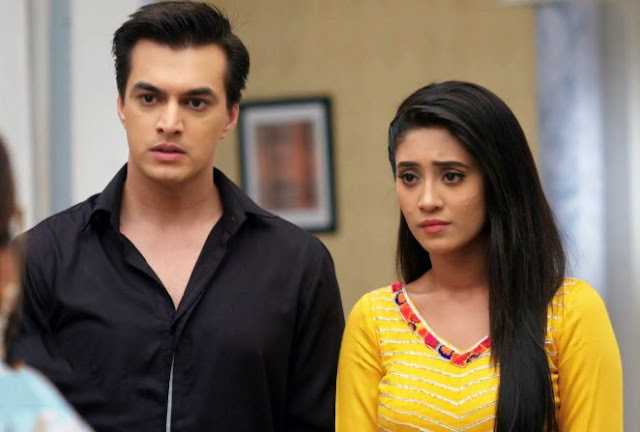 Advay vows that he will convince Chandini for wedding at any cost.